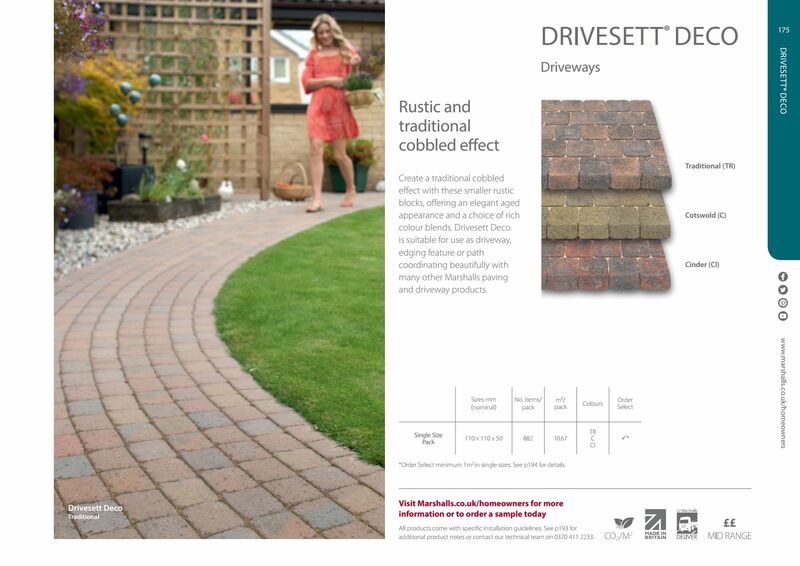 Marshalls Drivesett Deco is a Victorian style pathway/edging block paving product. The distressed look can add a stylish path to any type of home. Each block has a grooved edge to ensure even course width.